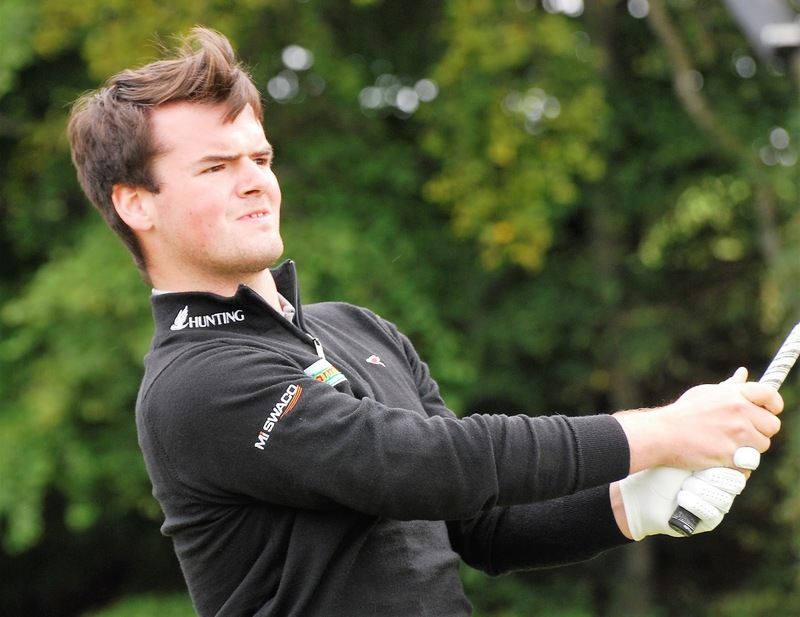 An eagle 3 at the par-5 sixth hole for the second day in a row has put Craig Lawrie in a strong position to be one of the top 20 and ties who will advance to Stage 2 of the European Tour Qualifying School after Friday's Fourth Round of the Frilford Heath Golf Club eliminator. Craig, elder son of 1999 Open champion Paul Lawrie, has had scores of 76, 69 and 71 for a level par tally of 216 and a joint 19th place after 54 holes over the 7,015yd Red Course. There are 30 players with aggregates of 216 or better, 12 of them sharing the same mark as Lawrie cannot afford to relax. The only other Scot in the field of 58 players, Daniel Kay, withdrew after two rounds of 76 for 152.